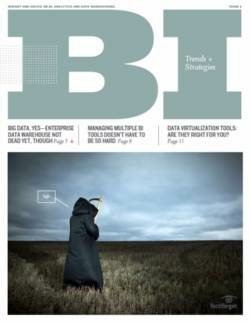 Business intelligence (BI) programs face new performance challenges as they scale out to reach more and more end users. And today, many companies are more cost-conscious than ever. So, how can you maximize the impact of business intelligence tools while maintaining acceptable levels of BI performance and keeping costs under control? 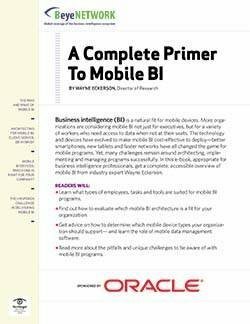 Get advice in this e-book, featuring effective tips and techniques for improving BI performance. Learn strategies you can employ now to improve business intelligence performance quickly – and things to think about as you plan for the future.